Appraisals & Insurance Work Welcome! Accidents happen at the worst possible time, sort of like finding a lost item at the last place you looked, a given. Complete Auto Restorations can make the pain go away. We can make the car appear just as it was before, and often enough better than new. Send a picture of your vehicle, or invite us to see it, we can give you an estimate almost immediately, and confirm it in writing. 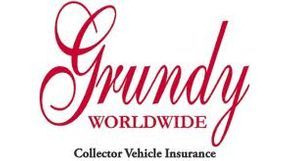 We are also a "Certified Hagerty & Grundy Insurance Repair Facility". We work closely with major insurance companies to get your classic back on the road! 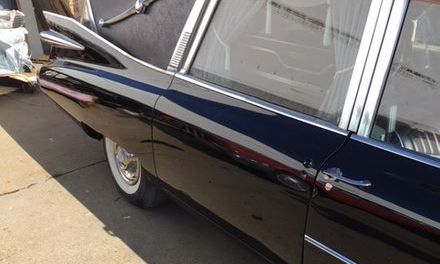 This Cadillac is now better than ever, and back in service!